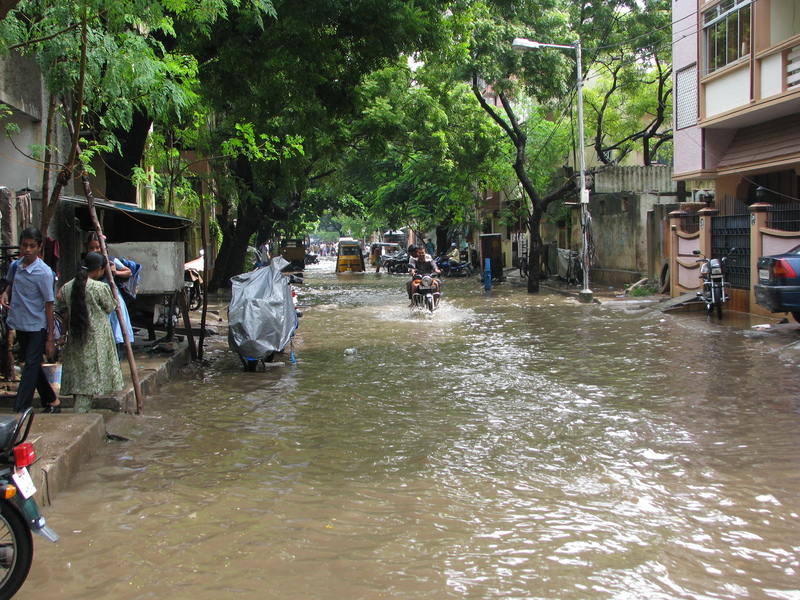 Nature has wreaked havoc on the city of Chennai . There has been a significant damage to life and property because of the torrential rains that have flooded the city and it does not seem to slow down. If you wish to make donation of any kind, visit the Facebook page of Chennai Cares or the organization Women of Worth. If you want to volunteer, you can contact volunteer.org . If you can provide shelter to some stranded citizens, you can offer that here. ← Launching PayTM 100% Cashback Offer!